The Green Corner “Learn The Green Way!” has been created with the objective to contribute to creating awareness about eco-friendly alternatives to help us save the planet for future generations. Learning the greenway means looking for alternatives that will reduce the amount of waste that is being generated. Since years the importance of going green has become so relevant in an aspect of saving our planet. These days’ people are more concerned about the environmental issues. The ecological condition is suffering due to numerous issues such as pollution, global warming, deforestation, extinction of biological species, and many more which is making our environment pathetic! The situation is getting worse day by day as due to the absence of proper garbage and sewage treatment plants. Today people have easy access to information and are able to see the irresponsibilities that are constantly causing harm to nature. The natural resources have not been able to hold the planet in a better way. Instead of getting speedy and rigorous solutions, we have come to a state where the problems are approaching towards an extreme that is affecting the value of nature and its welfare. Why is it important to start now? We are very much keen to figure out how to reduce our carbon footprints. It’s the effort we should take now onwards in order to save our planet for future. The sad part is that very few people are aware of the importance of changing their lifestyle for the improvement of the environment by going green over the time. To see the results in few decades we need to start applying the changes from now onwards. You are changing your lifestyle to ‘go green’ is not a waste of time. 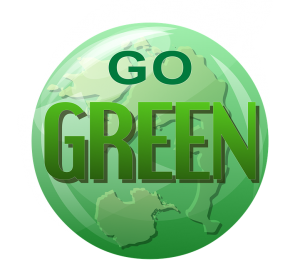 Going Green has now become a trend of its own industry and has gained so much popularity. At present, it has become sustainable branding technique where dozens of different ways are there to reduce your energy consumption and waste. Rather it will add “green” to your lifestyle. You may not be able to see the results now, but within few years you will be capable of getting something big which is so much required. There are a lot of reasons to go green. Most important, it is a huge money saver. The initiatives and upgrades might get expensive at the beginning but at the end of the day, it will pay for them in the long run. If you are living in a deregulated energy market luckily, you would prefer to go with renewable energy plans. These plans are more within your means than those that are conventionally sourced from fossil fuels. Why every small effort counts? If you want to do something big, start small: drops of water can create an ocean. So every tiny step counts to build a healthy planet to live in. Just like the beautiful and lovable insect butterfly also plays a vital role in the ecosystem! Instead of acting as a pollinator, the butterfly can make tiny changes within a complex system and bring results out of it those are impossible to predict! For instance, flapping the tiny wings, butterflies can lead to violent weather conditions elsewhere on the earth. In fact, the consequences of the Butterfly Effect can create differences. If those tiny changes are combined among millions of people, truly we can make real differences out of it. 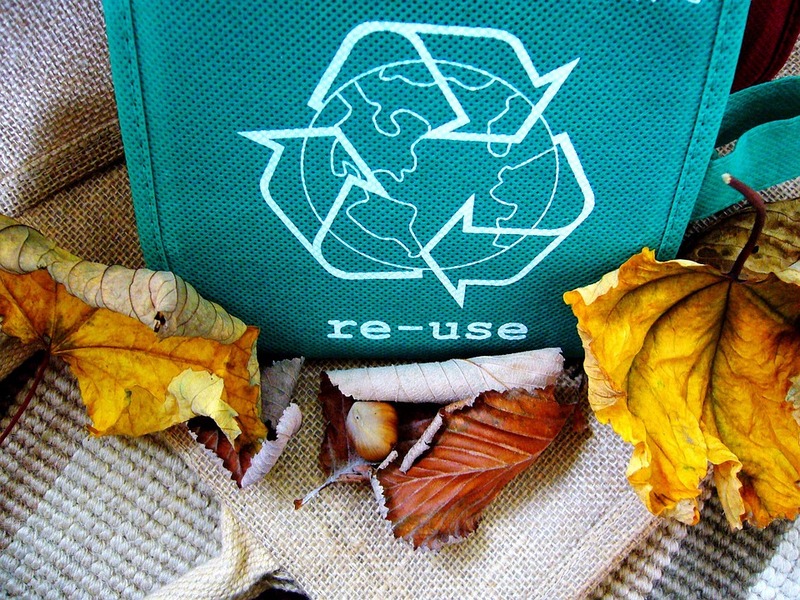 Going green is all about changing the current ways of living in more eco-friendly ways. It will help the environment and ensure our planet of future generations. You can make a big difference by going green. Here at the Green Corner, we will share with you valuable information on how to go green and learn the greenway. Our goal is to make our readers more aware of the existing eco-friendly alternatives that will help us reduce waste on this planet and improve our way of life. Our mission is to facilitate information to the public in order to increase the knowledge regarding existing eco-friendly alternatives. We are more than happy to share valuable information with our visitors and we are open to collaborations that will help us achieve our goal. We are aware of the importance of participating and collaborating with other team players that have our same goal. 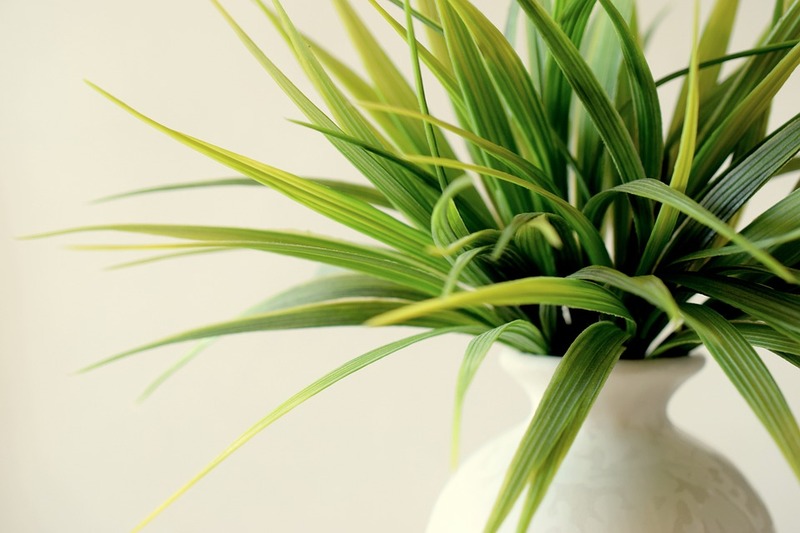 Keeping Green Corner “Learn The Green Way!” online is not possible without the help of our contributors that share with us interesting material related to eco-friendly products and changing from traditional to green living. Let’s improve our way of life and learn the green way! I think that the Green Corner is a very noble cause since it becomes crucial with every single day to preserve our planet. Your mission to spread awareness on the importance of saving our planet by going green is fantastic and I really hope that it would have a serious echo. The more the better. I am very glad that there is so much effort to go the greenway. Like you mentioned it is important to start now, especially when we have many talented people creating new green technology. Change is never easy. What I think is needed is a little structure. By now there are existing eco-friendly products that can substitute those that create harm to the environment. They are just not well known yet. With initiatives such as this, I hope they would get more exposure and people will know that there is a solution. Thanks for sharing your thoughts. Even though there are many initiatives it is still not where it is supposed to be mainly because the alternatives have been kept in the dark for obvious reasons. I believe that the people, more specifically communities have the power to change if they know about these alternatives and start using them. Eventually, merchants will notice the value and will provide these products. In our communities when we become aware of the problem, we should try to find a solution. It’s customary to point fingers but if we find a solution, the problem will resolve faster and the environment will suffer less. I agree that we have to change the current ways of living. We are wasting resources and polluting the environment too much. Therefore I am willing to learn alternative ways that are more efficient and cause less damage to the air, sea, flora, and fauna.